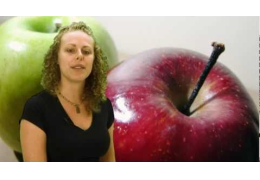 Are Apples Really Healthy For You? Can’t Fall Asleep? Sleeping Problems?